Dr. Paula Durlofsky lends her insight to the victim mentality, coping with its effects and moving on with confidence. All of us have felt victimized at some point or another in our lives. At these times we may feel taken advantage of, wronged by another person and/or circumstance, or that life is simply just unfair. 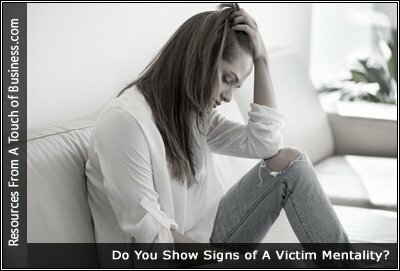 Are you always the victim in life? It might be that you are using victimisation to gain power and control without realising it. Why do we play the victim? Having a a ‘victim mentality’ means you blame your challenges in life on others around you, even if you can’t prove their negative actions. You might also blame many things on circumstances, which you see as always unfair.